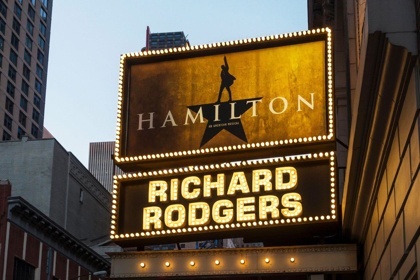 Tickets for this groundbreaking Tony Award-winning show have consistently sold out since it opened on Broadway. It’s one of the hottest tickets in town….and you can send your group to enjoy it in style. Winspire can help make the show unforgettable by scheduling a meet-and-greet with cast members. 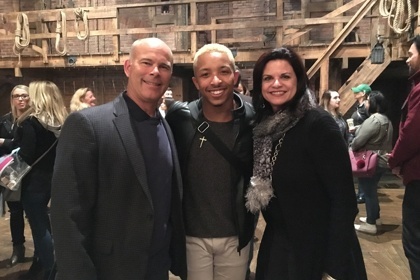 Cast members from Hamilton (past or present) will join your group for dinner and/or a backstage tour. Be entertained with fascinating backstage anecdotes, personal success stories, photos and autographs.